Looking for a career with CESIE? 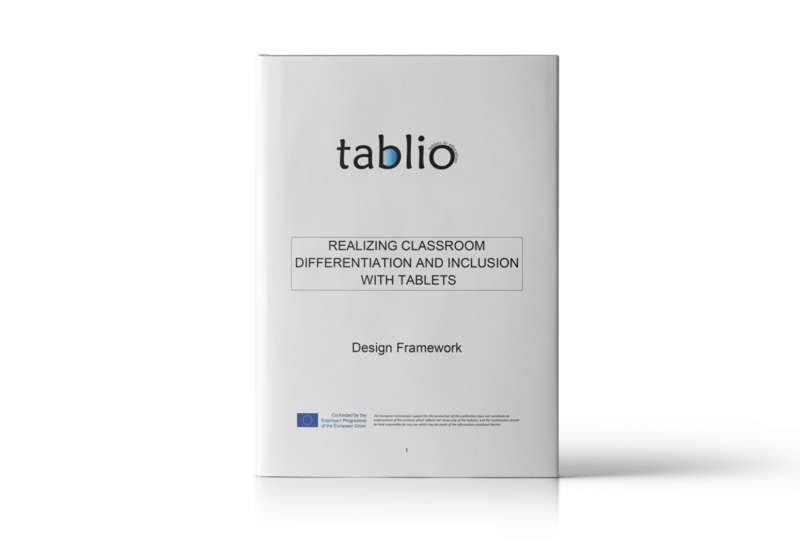 This publication is one of the intellectual outputs of the Tablio-project Tablets for classroom differentiation and inclusion (Erasmus+ Key Action 2: Cooperation for innovation). In 2017 all partners of the project did a desk-research on classroom differentiation and inclusion. Besides that each partner did focus groups on the topic of classroom differentiation and inclusion in general and classroom differentiation with mobile devices in particular. All findings were discussed and combined in this output: the design framework. The design framework is available in English, Dutch, Slovenian, Italian and Turkish. The English version also have the extended academic version.